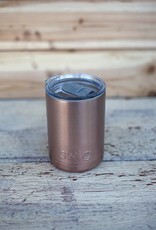 Take a Swig of refreshment with your very own 12oz Insulated Combo Cooler! 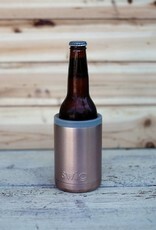 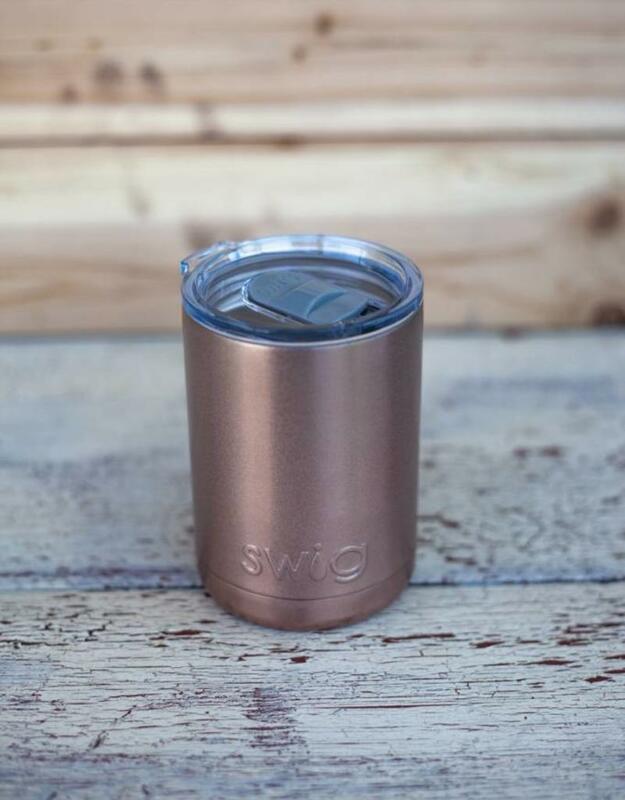 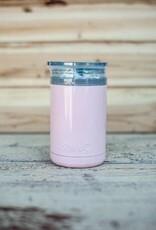 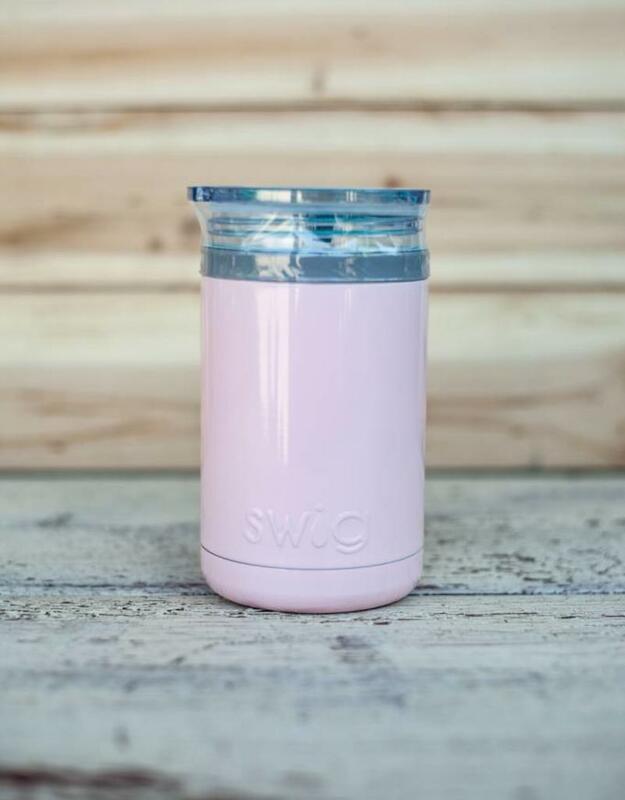 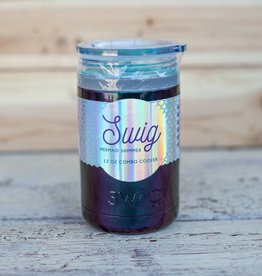 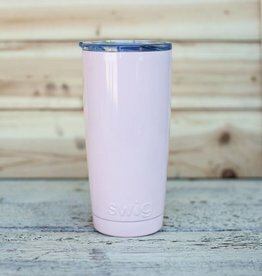 Swig™ Vacuum Insulated tumblers will keep your beverages ice cold while enjoying the game with friends or at the beach on a hot sunny day. 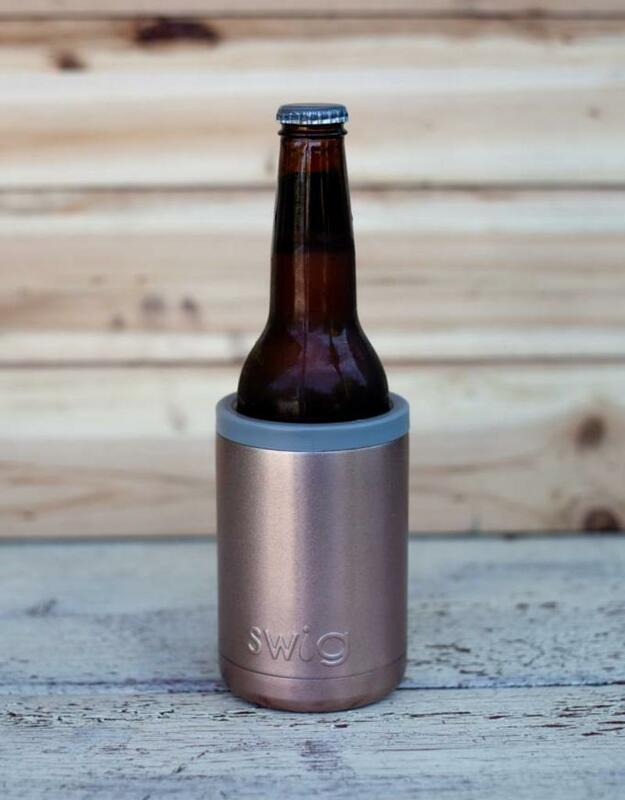 These Combo Coolers can be used multiple ways! 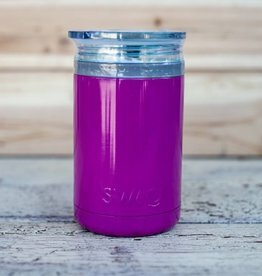 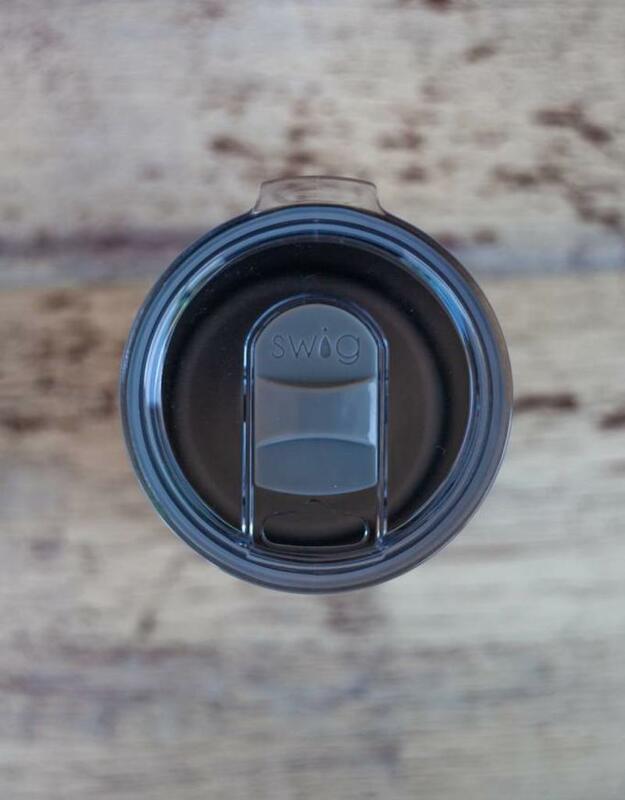 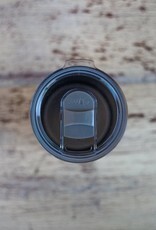 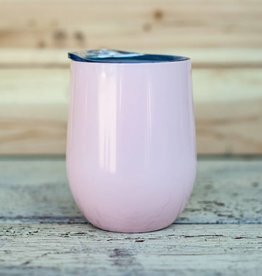 Use the slide-closure lid to turn it into a cup, or secure any can or bottle with the twist-on holder to keep your hands dry and your drinks cold!